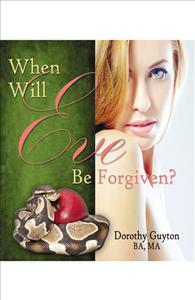 When Will Eve Be Forgiven? Seductress, temptress, the downfall of men are words used to describe the daughters of Eve. Will history ever forgive Eve for her garden transgression? Will women demand redemption from society?